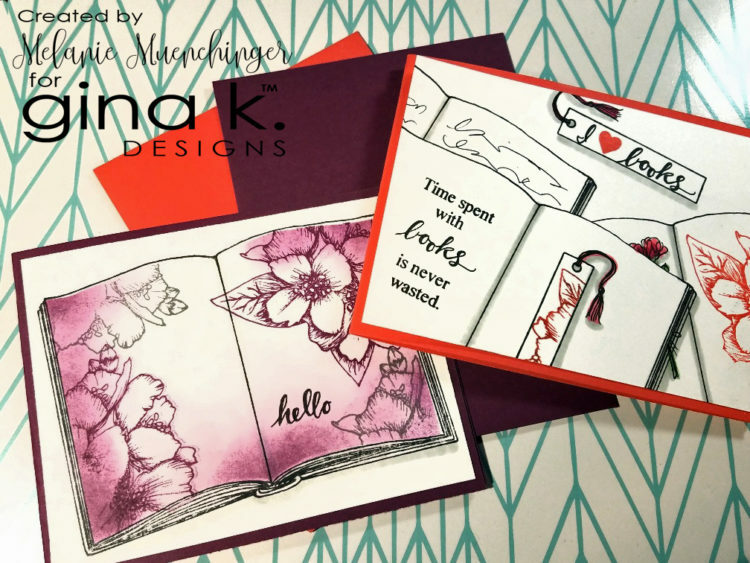 Today, Melanie Muenchinger is on the blog with a brand new video showing you creative masking techniques and reverse masking techniques featuring her new Open Book stamp set. In today’s video, I’ll show you how to create some masks and reverse mask templates you can use with the Open Book stamp to allow more design options with this image. 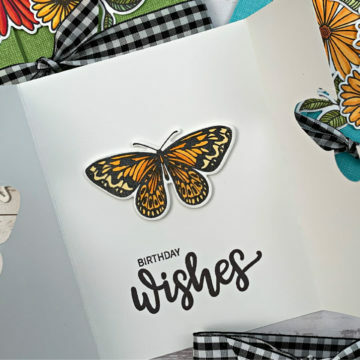 These masks can be used over and over again and will allow you to layer the images, add strategic sponging, and limit other stamped images to single pages. In addition to the video, I’ve included the photos of the masks, before and after. Stamp out 4 books, and then cut like the second photo. 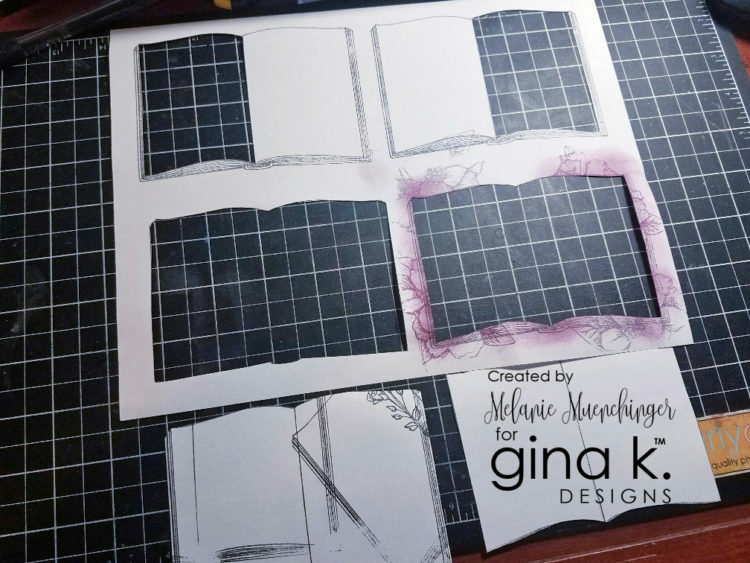 Save the cut out books and pages to cover the stamped book and layer other images OUTSIDE (masking), and the open windows of the books to add things INSIDE (reverse masking). I have two samples today, to show both masking and reverse masking options. My Stately Flowers 11 stamp set is used for the sketchbook flowers. 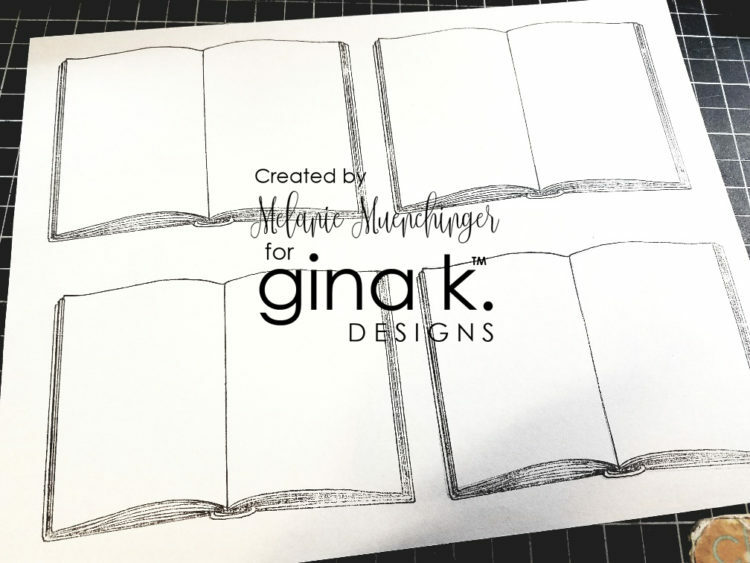 All supplies listed can be found at Gina K. Designs. Open Book quickly sold out but it is currently on order. 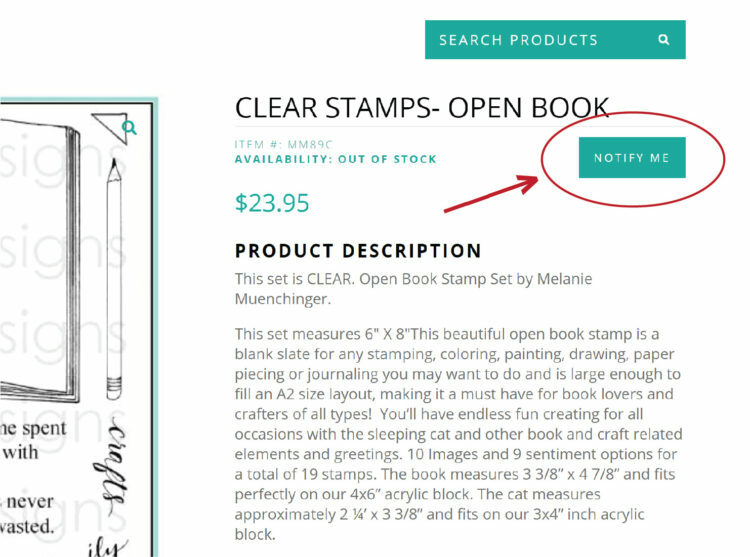 You can click the notify me button for an email that will let you know when it is back in stock. This will not reserve the product for you, but it will let you know that it is back so you can order it. 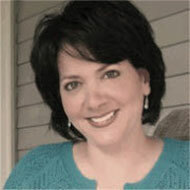 You must be signed in to use the Notify Me system. Enjoy today’s inspiration and thanks for stopping by! could you please let me know when this stamp set is in stock again. Awesome techniques, Melanie!! 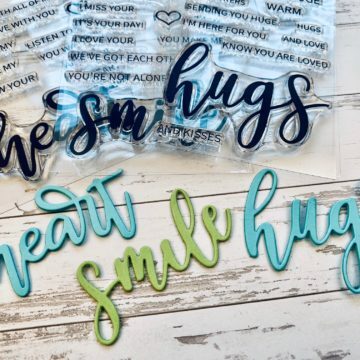 Love, love, love this set and can’t wait to be able to order it. Am on “Notify Me” list…Oh my word…can’t wait to play! !